Everyone knows that a damaged screen can ruin an iPhone. 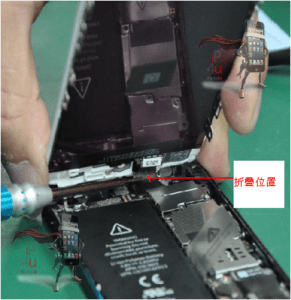 But the black version of the iPhone 5G LCD touch screen digitizer assembly and frame lets you replace panels that have cracked or somehow come a cropper as a result of a ran..
Everyone knows that a damaged screen can ruin an iPhone. 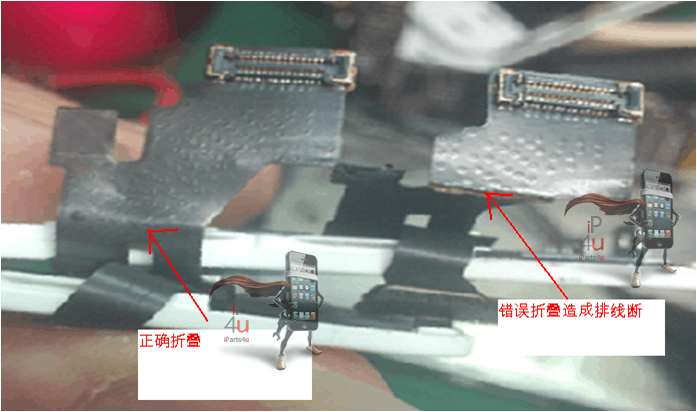 But the black version of the iPhone 5G LCD touch screen digitizer assembly and frame lets you replace panels that have cracked or somehow come a cropper as a result of a range of common faults. Buying it is the affordable alternative to replacing your entire fifth-gen iPhone handset. The four inch display of the iPhone 5 is one of its biggest selling points, but it can all too easily succumb to bumps and scrapes, ending up as an unusable mess. 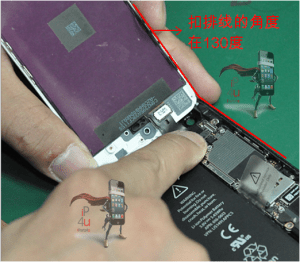 For those with the black edition of Apple’s flagship phone, this iPhone 5G LCD touch screen digitizer assembly and frame will let you ditch your old display and replace it with a fresh unit that will make it feel like a brand new handset. 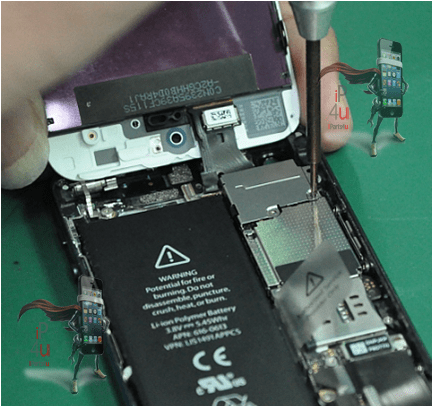 Choosing this replacement component will allow you to remove the phone’s original screen and carefully install the new assembly by following detailed instructions. 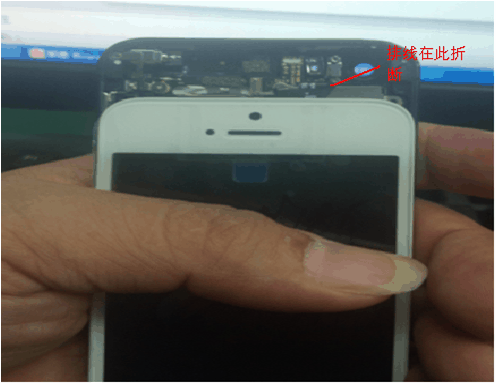 One big mistake you can make when attempting to repair your iPhone 5 is to opt for an off-brand screen that is not sanctioned by Apple and could therefore cause problems with your device. Thankfully this product features a genuine original LCD panel that is produced by the original manufacturer itself, meaning you can be assured of its quality and compatibility. The glass and frame of this LCD unit are high quality compatible parts that have the same coating as the original LCD to avoid fingerprints and scratches. Since this is a Retina Display LCD panel it measures four inches across the diagonal and has a resolution of 1136x640, which delivers crystal clear imaging performance and means that you are getting exactly the same experience from this replacement as you did from the original iPhone 5 screen. 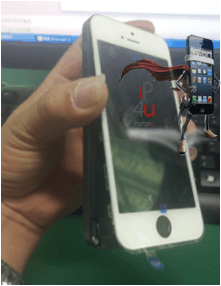 The glass frontage comes from an aftermarket firm, but this is not an issue thanks to the fact that it is made using Gorilla Glass, which has become the industry standard for smartphone display protection. It is a durable, tactile material that easily accommodates the needs of the average iPhone 5 user and should minimise the potential for damage while also being easy to clean and maintain. 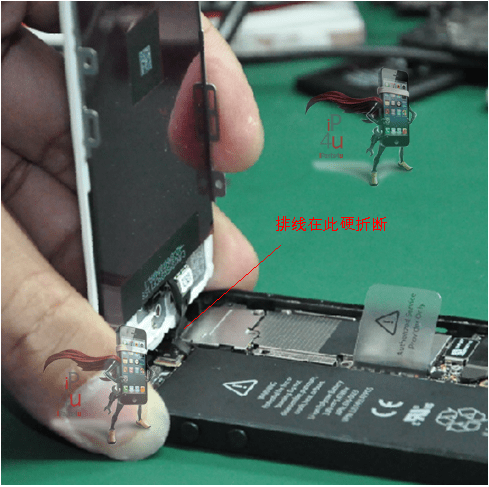 It is important to point out that even with the right tools, you should still take the time to read a guide to help with iPhone 5 screen replacement, since there are some steps that, should you get them wrong, could leave your phone in worse shape than it was before. Assuming you follow the instructions correctly, you should have a fully working iPhone 5 and considerably more cash in your pocket than if you had paid for repairs elsewhere. Fitting these LCD's can be hard work and many customers break the LCD Cable in the process of fitting so iParts-4u have put together a guide on how to install the LCD correctly. The left one is wrong, which easily causes the break of the flex; The right one is correct. The left one is correct. The right one is wrong, which easily causes the break of the flex. This guide is to help customers get the best from there new iPhone 5, 5s and 5C LCD screens purchased from iParts4u. This guide is property of iParts-4u anyone copying without permission will be reported under copyright laws.